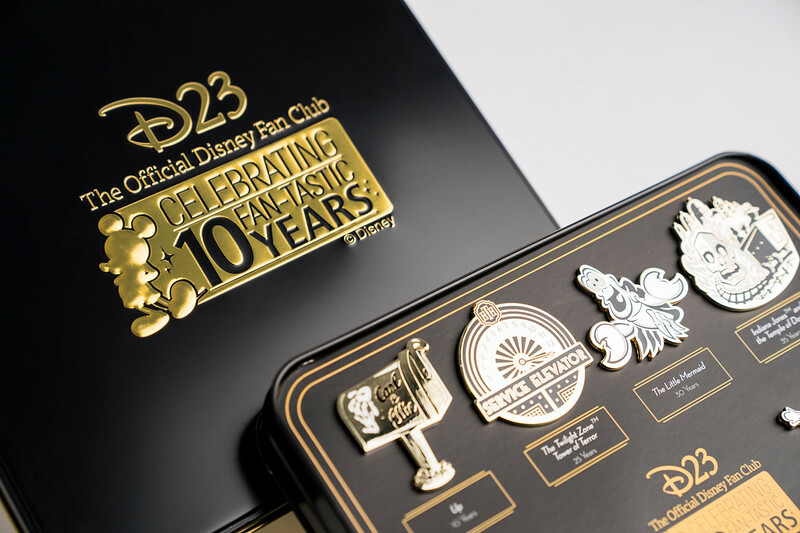 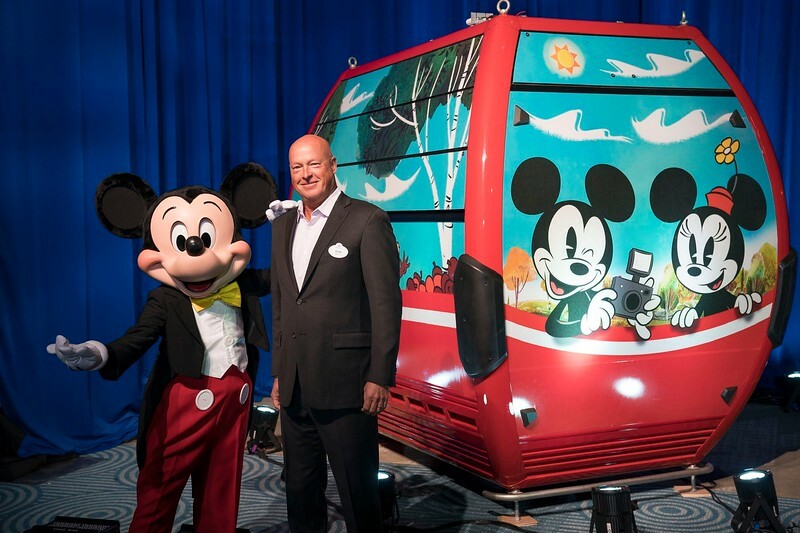 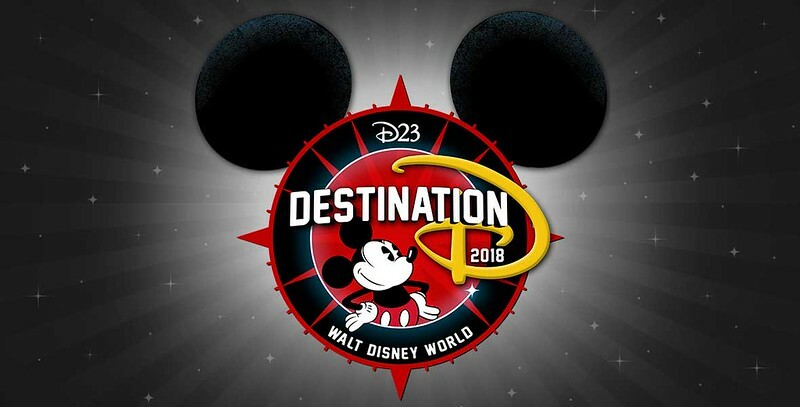 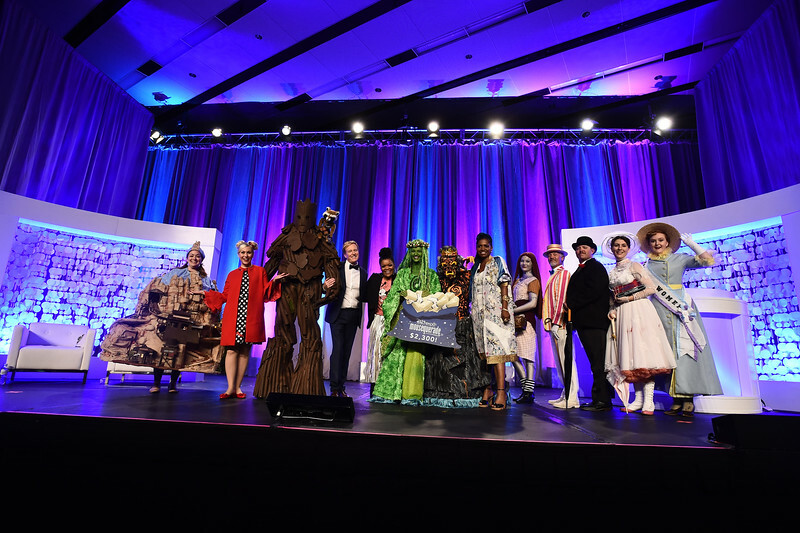 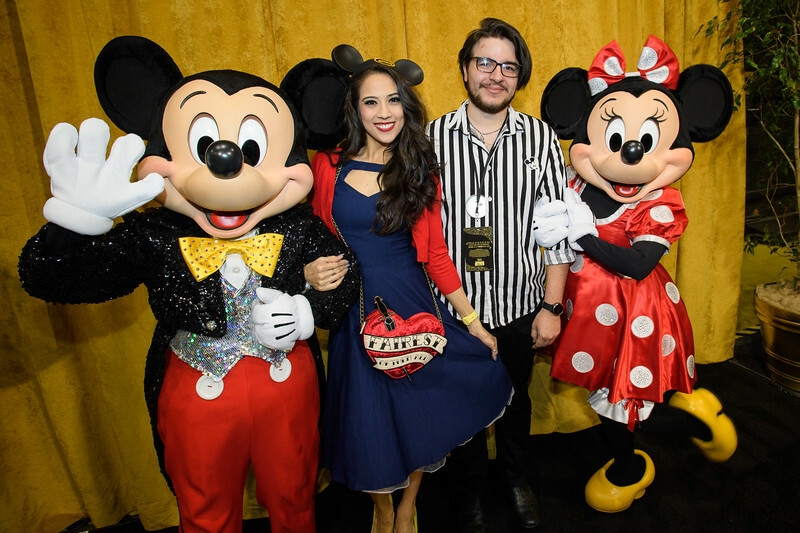 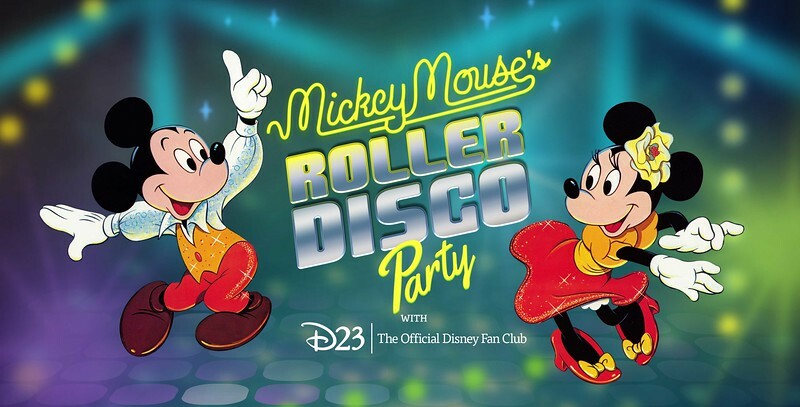 PHOTOS: A look inside D23’s 10-Year FAN-niversary Celebration at the Walt Disney Studios! 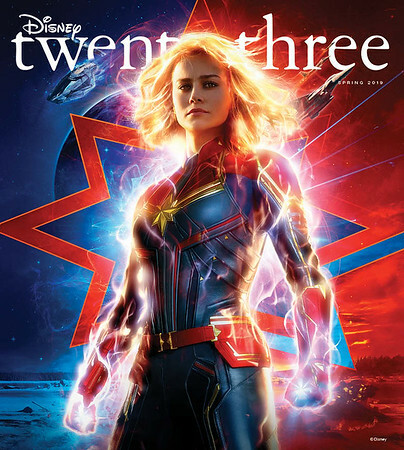 CAPTAIN MARVEL to feature on upcoming Spring 2019 issue of Disney twenty-three Magazine, freebies included! 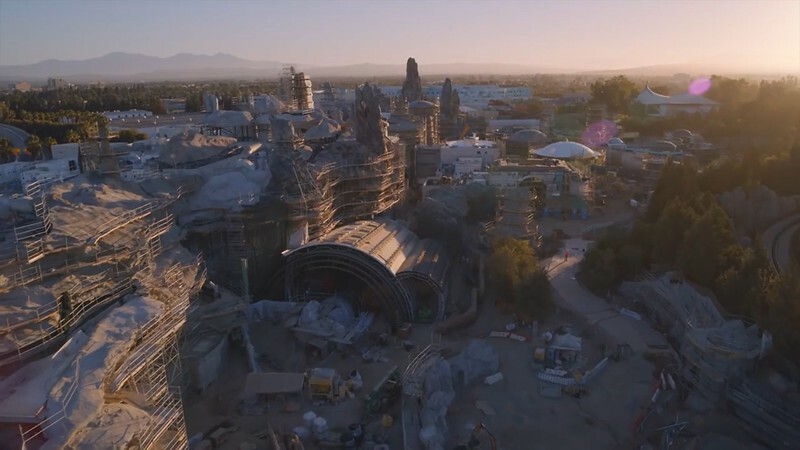 New STAR WARS: GALAXY’S EDGE aerial flyover plus listen to new original John Williams music!